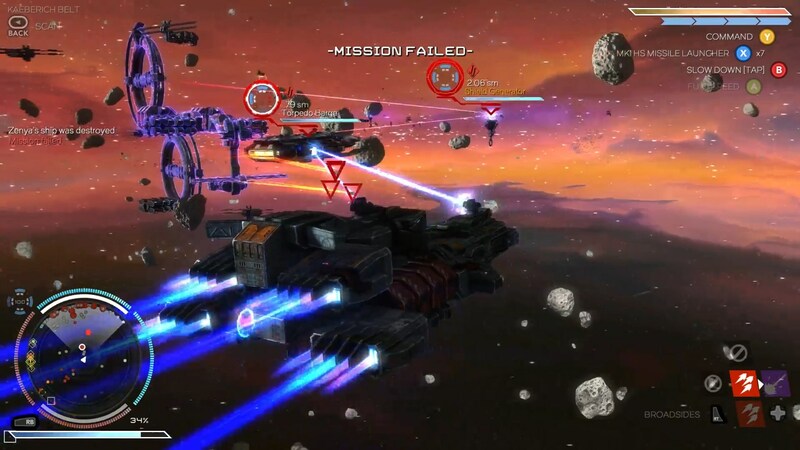 Welcome back to the amazing Rebel Galaxy my friends! In this session, we try to take down a large enemy base after finally finding where Juno is being held — which took several rounds of combat, finally to one of the biggest ships I’ve yet seen in the game — and I failed twice. First, I got distracted with thinning out the enemy I forgot to take out the shield generators. THEN I took out the shield generators and died in the onslaught. It looks like I might have to do some more side missions for the time being until I can upgrade some more and get a better ship. Not that I mind because I am LOVING this game. Seriously, it is so fun, so accessible and so well-crafted that I can’t but help to recommend it to anyone who liked Freelancer or Privateer, as it really feels like the spiritual successor to both of those games. Regardless, if you’re a space game fan, this is one you need to own. Thanks for watching this series my friends!